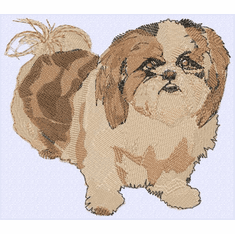 The Shih Tzu is originally from Tibet and was developed from the Lhasa Apso and the Pekinese. 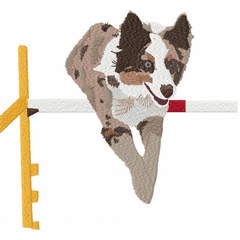 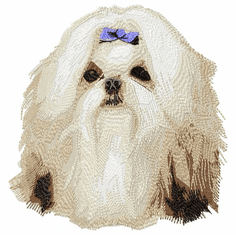 They are perky little dogs, full of life and vitality, and eager to please and play. 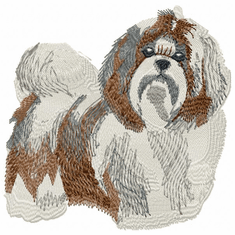 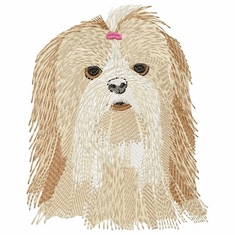 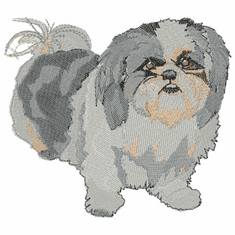 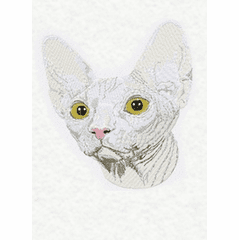 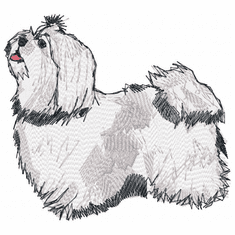 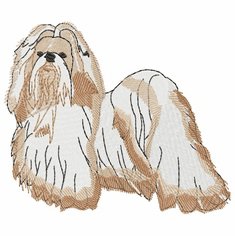 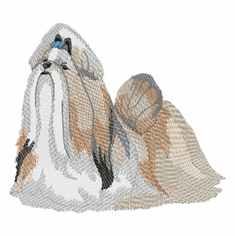 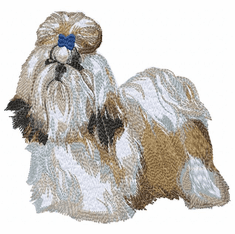 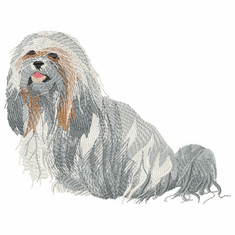 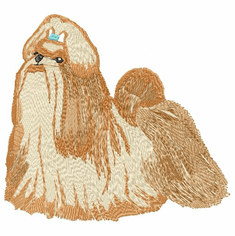 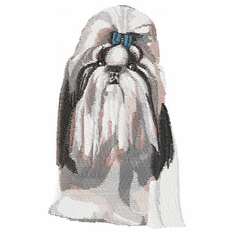 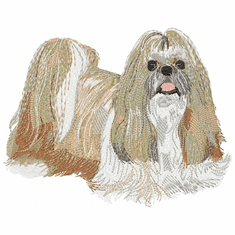 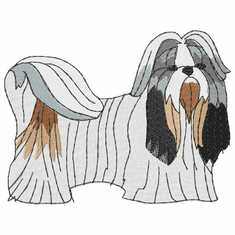 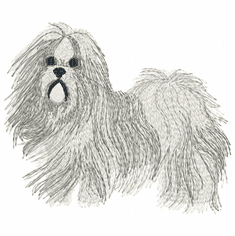 Here are some great Shih Tzu dog breed embroidery designs available on denim shirts, jackets, bags, sweatshirts, polos, portfolio bags, vests, caps and Christmas stockings.